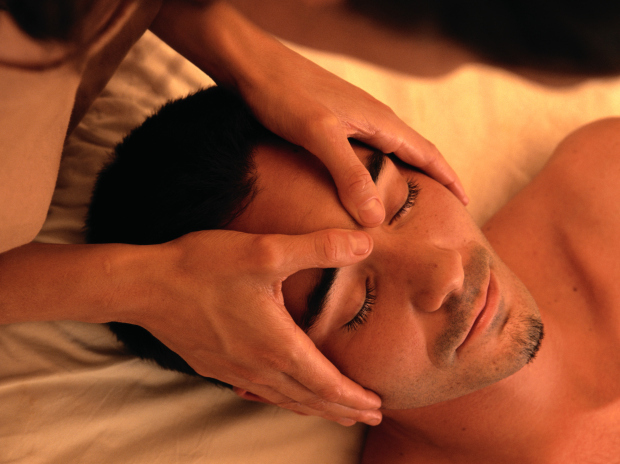 Massage to balance your body, mind and spirit in the comfort of your own home. I've been practicing massage for 5 years. I challenge myself to actively keep learning and currently offer a variety of techniques tailored to meet each individual's needs. From automobile or work injuries to rehab and active stretching, I can work with your body to get you feeling like yourself again. I specialize in working with clients who experience pain in their necks or backs, hips and hands. Often the culprit is a muscular imbalance brought on by an injury, poor posture, or too much time sitting. I help relax tired, over stressed muscles that are pulling and pressing causing pain or restlessness and bring them back to a more natural, healthy and flexible state.